PennsylvAsia: Crocodile in the Yangtze and Sushi: The Global Catch at CMU this week. 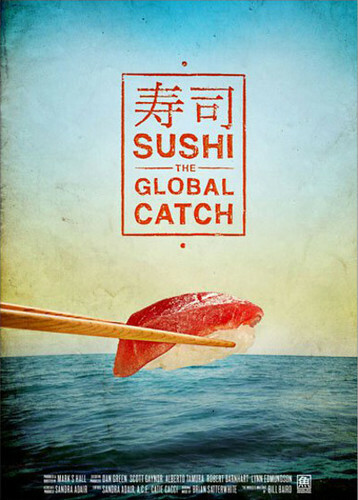 Crocodile in the Yangtze and Sushi: The Global Catch at CMU this week. 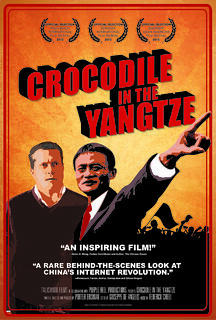 Carnegie Mellon University International Film Festival: Faces of Media runs from March 21 through April 13, and relevant to this site are the two Asian-themed films this weekCrocodile on the Yangtze and Sushi: A Global Catch. Tickets for each of these are $8 for regular admission or $5 for seniors and students.